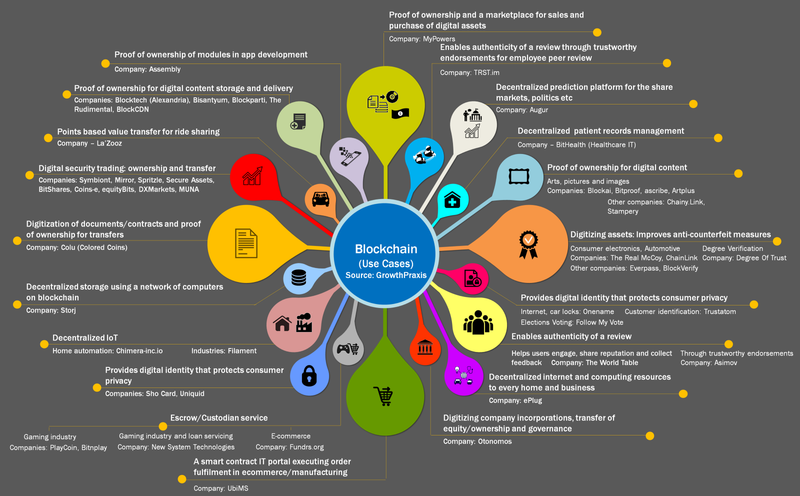 Banking is one of the sectors in which blockchain technology is being widely promoted and funded. Banks have massive databases. Once they move to blockchain, banks will be able to process payments faster and more accurately. Introduction of this technology in the banking infrastructure will also lead to massive cuts in their yearly expenditures. Last year ICICI (India’s largest private bank), became the first Indian bank to execute a transaction using blockchain, for this it collaborated with Dubai’s largest bank Emirates NBD. They exchanged and authenticated remittance messages and original international trade documents on a custom-made blockchain. 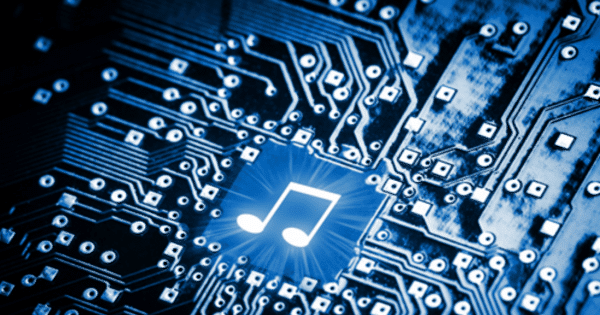 The music industry faces immense challenges in tracking ownership and payment process in this digital world. The existing standards for music like .mp3 or .wav are laughably insecure when it comes to metadata.Hence, the distribution of payments to everyone associated with the project becomes difficult— a process taking years at times. By creating a new blockchain codec, the content will be added along with the information to the blockchain ready to be broadcasted. Whenever an artist creates a new song it will be encoded with a blockchain codec and pushed onto the global database. From then on, the digital service providers could tap into the codecs to make it accessible to their subscribers. We spend a lot of time scrolling endlessly on social media like facebook, twitter and reddit. Although these sites are free to use but imagine how wonderful it would be if we get paid for visiting and contributing to social media? 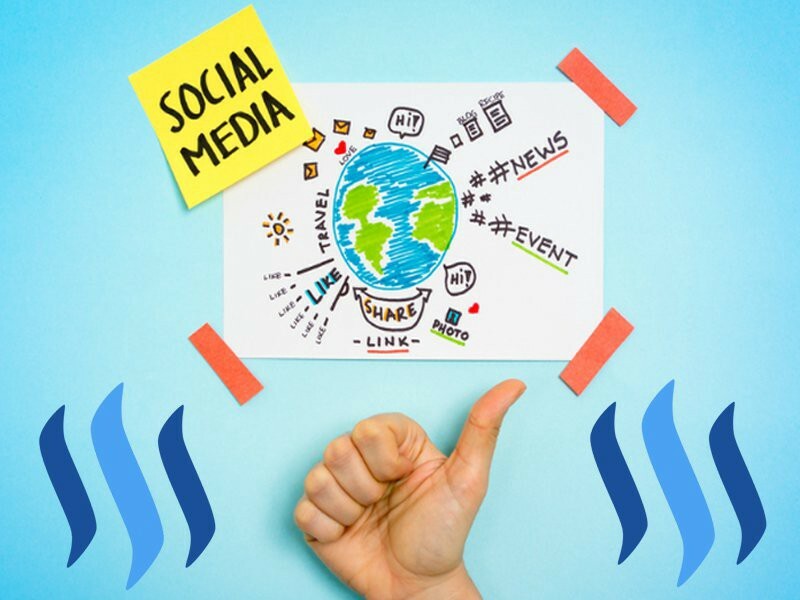 Steemit is one such network that’s trying to incentivize users for participating in their social media platform. The service runs on blockchain so everything is transparent where the user’s Steemit wallet can be viewed by anyone. You can earn Steem Power (SP) by garnering upvotes in your posts while upvoting also earns you curation rewards. Currently, there are over 70,000 users registered and on signing up you’ll receive some amount to get you started. Existing social networks are dependent on user generated content which is used by company to earn money through advertisement while you’re given only the services on the platform. On steemit, you have the chance to actually earn money by contributing posts and blogging excellent content. It’s amazing how blockchain can be tweaked a little bit to support just about any sector, even ridesharing. One of the main hurdles of Uber like services is the government intervention to protect the interests of existing cabs. By introducing a ridesharing service independent of any central authority, no government will be able to exert control over them. This can be made possible by implementing the service over blockchain. La’Zooz has already established a ride sharing model based on blockchain. The advantage of decentralized ridesharing system is the release of control over the distribution of funds. Community members participating will collectively decide the rules on contribution and how the rewards will be circulated. Blockchain could make trading in securities more efficient. Private companies like t zero are trying to make digital trading secure and quicker. Based on blockchain the ledger is fed with the existing market processes that reduces settlement time and cost. Another blockchain startup called Chain is working to work out a way of trading in private companies while working with NASDAQ. 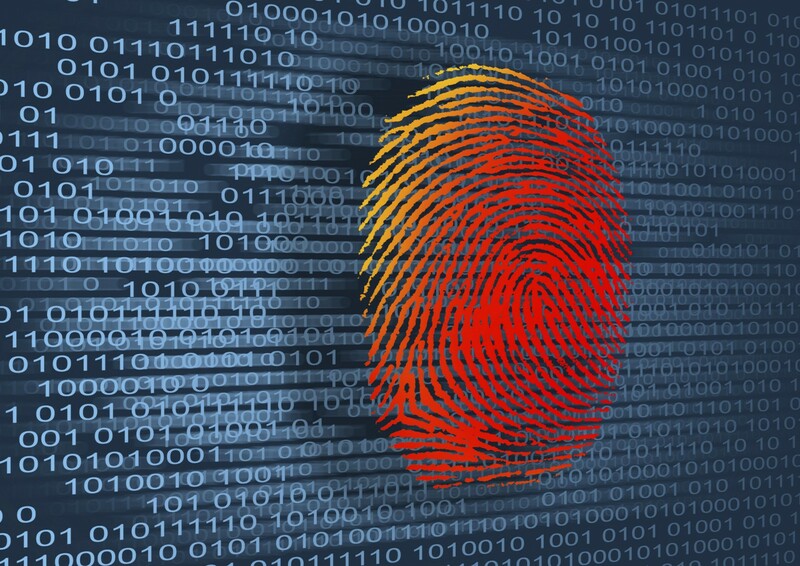 The advantage of having a blockchain-based ID is the decentralized nature of establishing your identity independently, making it secure and efficient to manage and track. The blockchain manages the keys, devices and usernames securely in a way that whenever the user logins with apps, they are anonymous. Whereas their identity can be revealed and proven at any point o time. 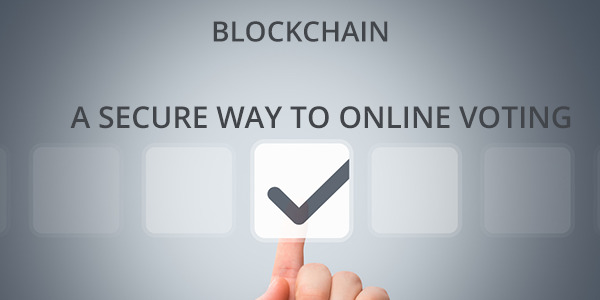 Online voting can be implemented using a blockchain where the votes will be treated as transactions. The entire database or ledger of the votes will be stored distributed to all the nodes in the voting network whenever a new vote is cast. This way every node will have a backup or historical audit of the final count until a new vote is cast. Due to the blockchain approach of the database, votes can’t be tampered in between. Another advantage of blockchain based voting system would be identity verification of voters while still staying anonymous. Only when the voter is authorized, they will be able to vote. MyVote and BitCongress have already presented a robust online voting system based on blockchain technology. In 2014, a Danish political party — Liberal Alliance — conducted an internal voting at the party’s annual meeting using blockchain technology.